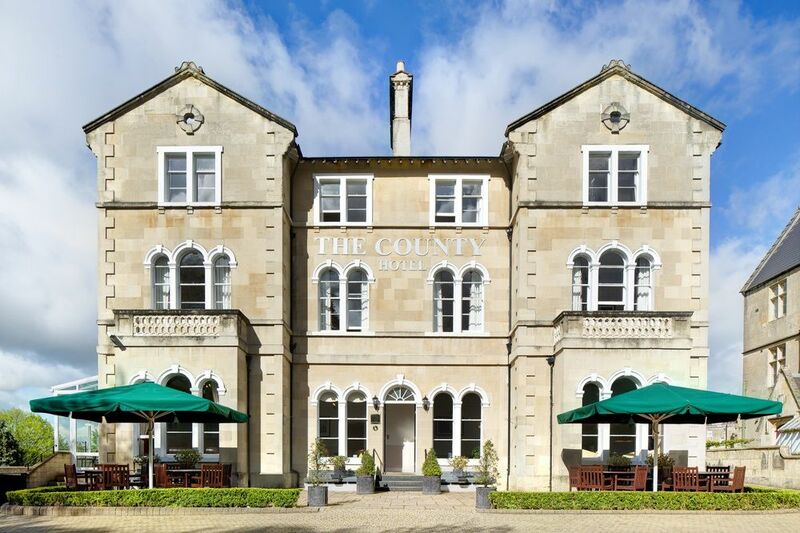 The County Hotel has been rebranded as The Bird, Bath as part of a transformation since its acquisition by leading hoteliers Ian and Christa Taylor. 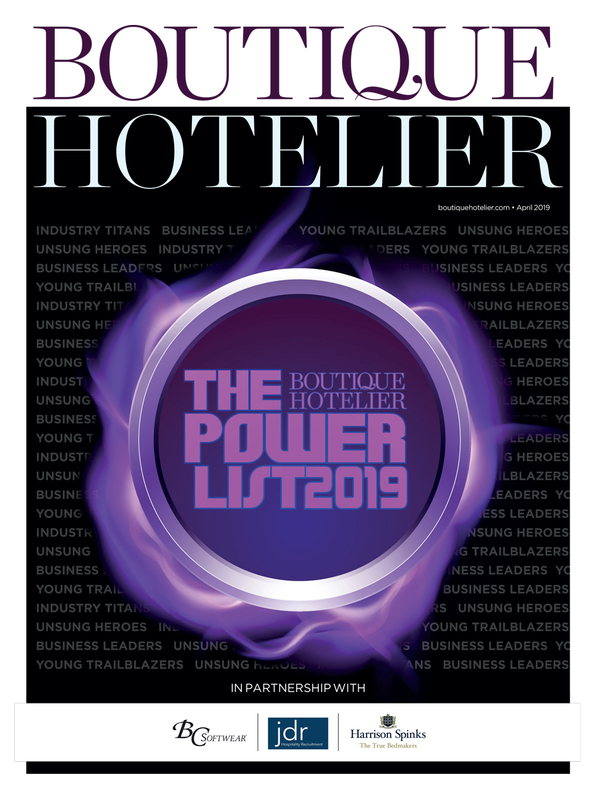 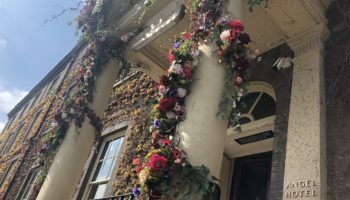 The 22-bedroom hotel was taken over by the Taylors in March this year following the sale of the Abbey Hotel Bath, and plans were revealed to turn the County Hotel into a sister property to No.15 Great Pulteney as part of the Kaleidoscope Collection. 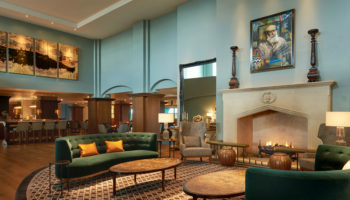 Now the County Hotel boasts a new beach bar, an additional nine bedrooms and refreshed public spaces as part of its transformation project, as well as refreshed restaurant and meeting spaces. 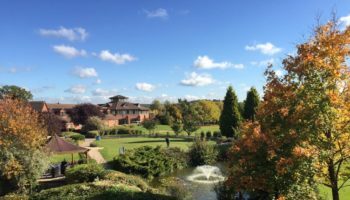 A new general manager has also been appointed. 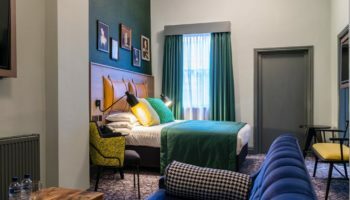 Tim O’Sullivan, who played a major role in the launch of Apex City Bath, told Somerset Live he was ‘delighted to make the move into the boutique hotel sector’ having previously worked with large hotel groups and specifically with Ian Taylor during his days with IHG. 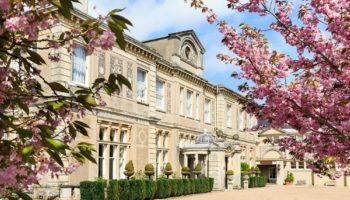 Following the sale of Abbey Hotel Bath earlier this year to KE Hotels, the Taylors also acquired Homewood Park in August to join County Hotel and No.15 Great Pulteney in the Kaleidoscope Collection.